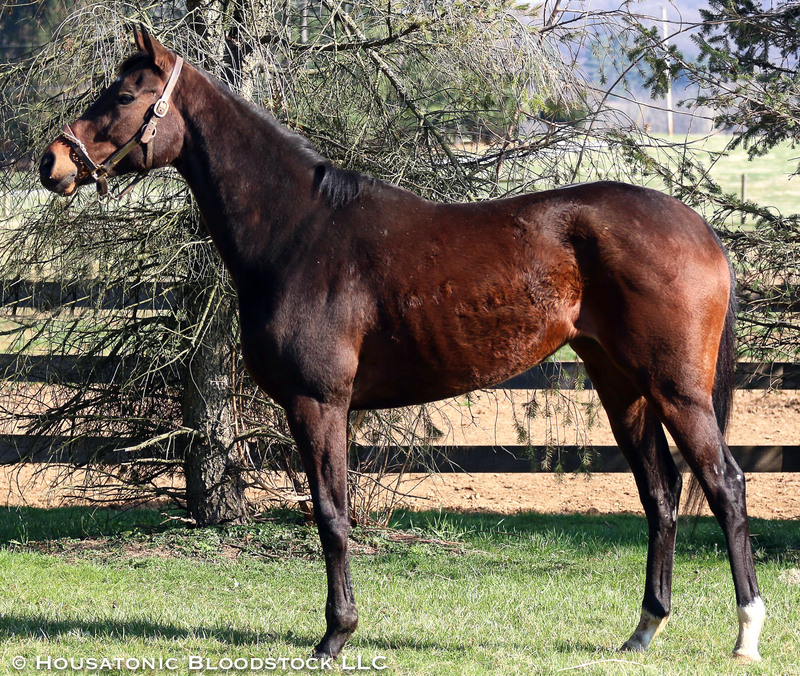 This is a 2019 Broodmare Program offering and is subject to the WVS Broodmare Program Addendum to the Wasabi Ventures Stables Thoroughbred Management Agreement. We secured this young mare in a claim at Laurel Park for the price of $5,300. She was a winner of almost $150,000 on the track and was a $40,000 yearling purchase. She has a family where she has 4 half siblings that are winners including in this half sibling family tree is the black type winner, Dattts Our Girl. 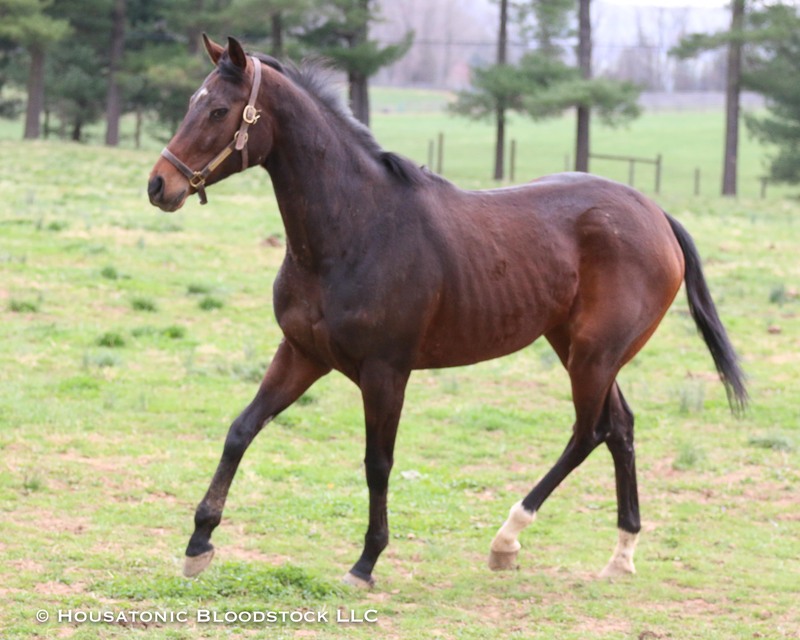 Tiz Emily and Jill is a new broodmare and will be bred to Irish War Cry. Here is a write up on the cross. 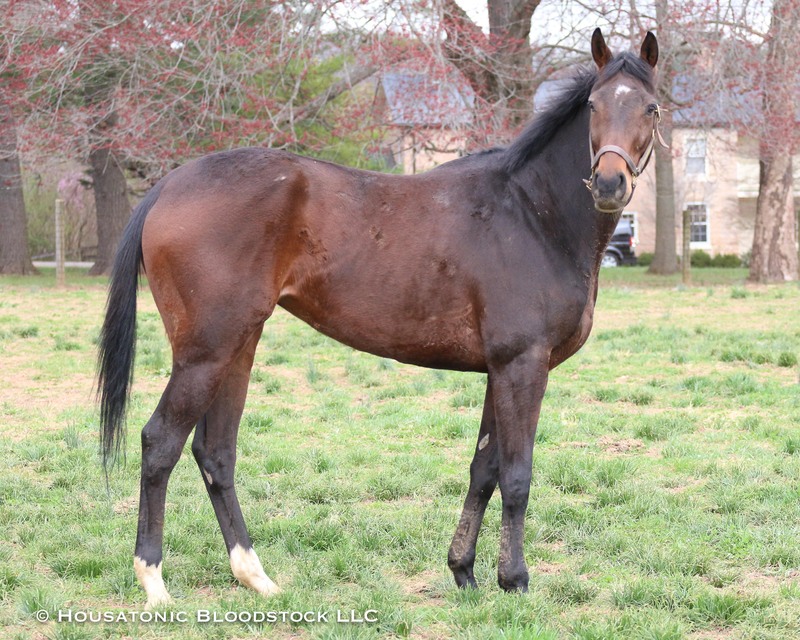 The mare will be at Greenmount Farm in Maryland. NOTE ON PRICING: With our 2019 Broodmare Program there are two options, a 1% stake or a 10% stake. Please read the agreement before purchasing. There is NO $99 horse admin fee on our 2019 broodmares. A 1% stake is projected to have expenses of ~$300 over 3 years. 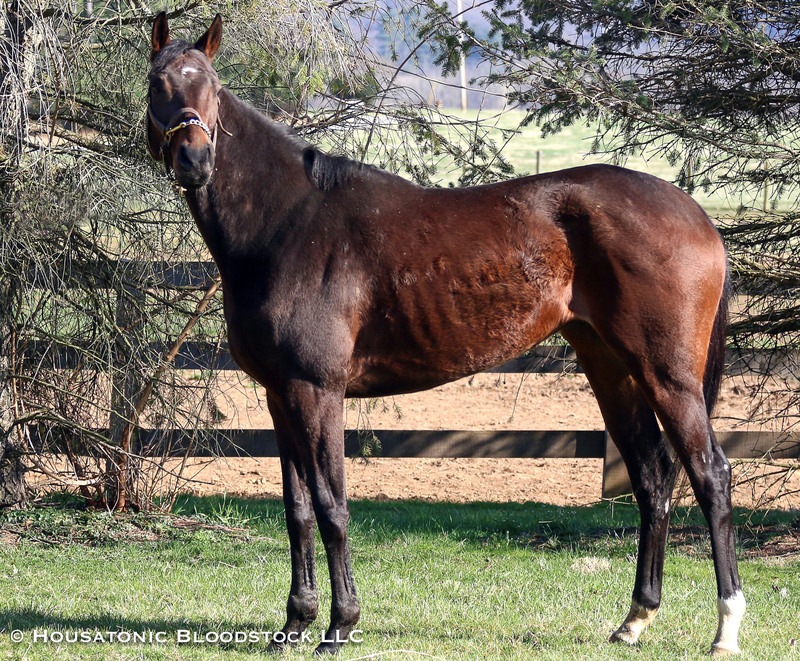 NOTE: Our partner, Housatonic Bloodstock will be buying 25% percent of this broodmare opportunity (and covering the proportionate part of the ongoing expenses). 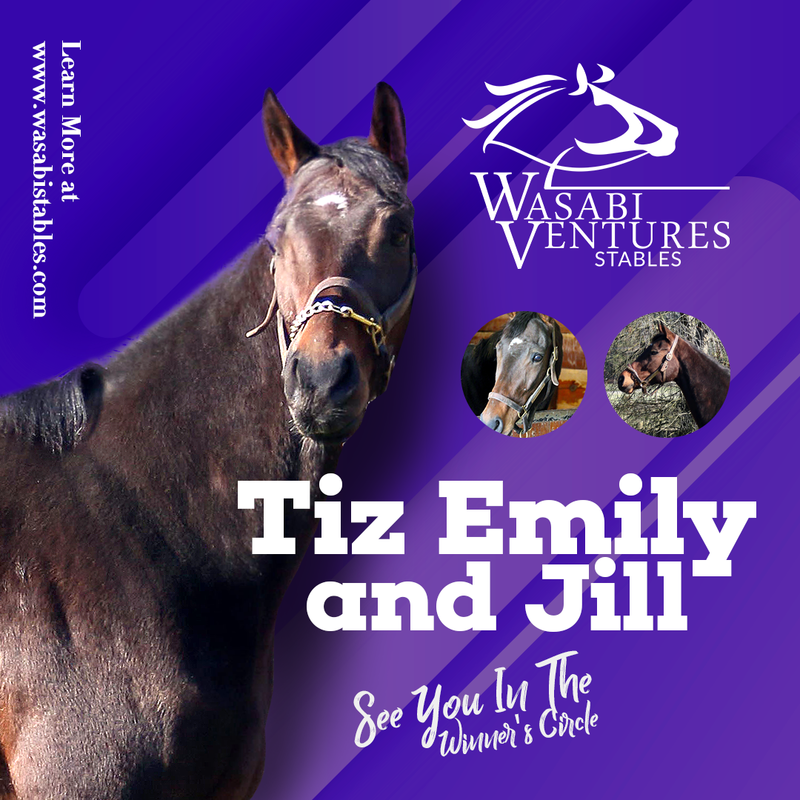 Tiz Emily and Jill put together a career record of (33) 4-3-9, earning $146,070 while racing from 3- through 7-years-old. She broke her maiden in her second start as a sophomore going 5-1/2 furlongs in a Pimlico maiden special weight, took a 6-furlong Laurel allowance at 5, and scored another pair of victories at 6. 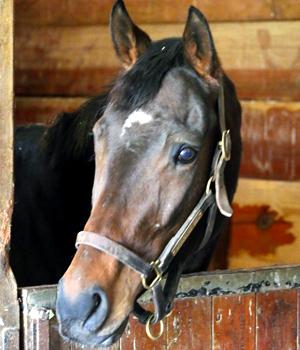 Tiz Emily and Jill is one of five winners from six foals to race out of her unraced dam, Lakefront. Those other four winners include the stakes winner Dattts Our Girl, and Lakefront also has an unraced 3-year-old filly of 2019 named Nellie Nellie (by Shanghai Bobby and breezing regularly towards her debut in Kentucky), a yearling colt by Speightster (who was a $110,000 Keeneland November weanling), and she was bred to American Freedom for 2019. Lakefront is herself a half-sister to the stakes winner Sluice (by Seeking the Gold, and who went on to produce Grade 1 winner Mushka (by Empire Maker)), to Flying Spur (by Giant’s Causeway, and who finished 3rd in the Kentucky Oaks-G1), to Front Range (by Giant’s Causeway, and who was Grade 2-placed), and to the stakes-placed winner In Excelsis. 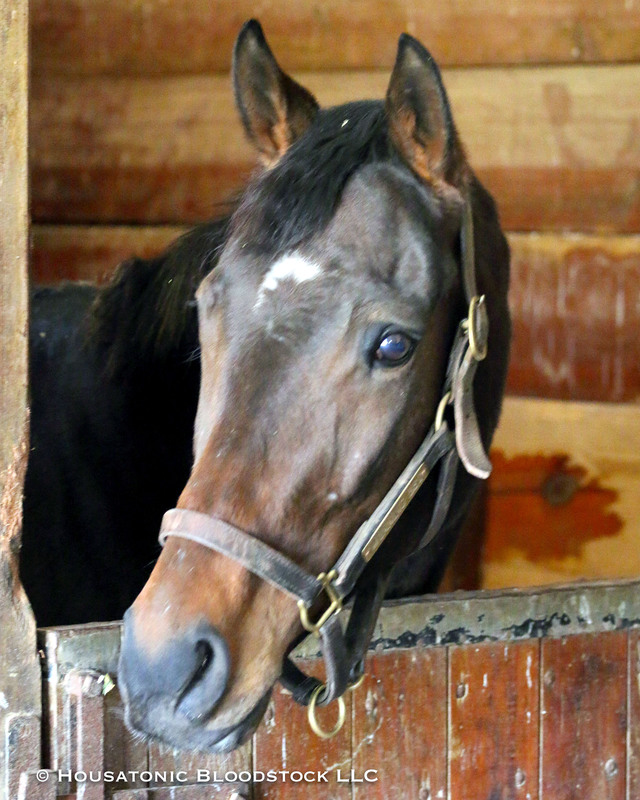 They are all out of the four-time Grade 1 winner Lakeway (by Seattle Slew). Lakeway’s unbeaten dam, Milliardaire, was a $2.7 million yearling purchase who was a full-sister to the $2.2 million yearling purchase and Grade 1 winner Saratoga Six. Milliardaire was also a half-sister to Group 1 winner Dunbeath. 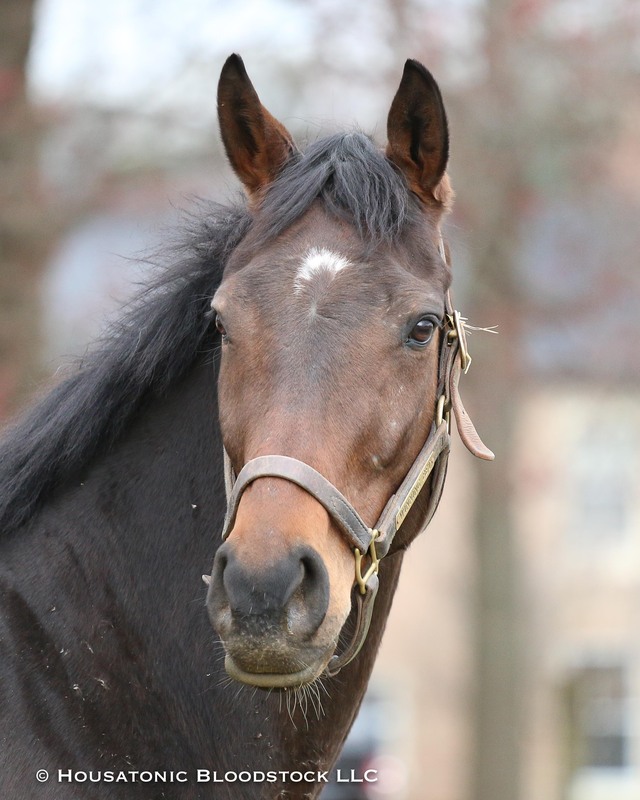 Their dam, Priceless Fame, was a full-sister to Kentucky Derby-G1 and Belmont-G1 winner Bold Forbes, and she set a record when selling as a broodmare for $6 million in 1984. Nellie L, the granddam of Priceless Fame and Bold Forbes, won the Kentucky Oaks and the Acorn, and was out of Champion 2-year-old filly Nellie Flag, who, in turn, was out of Champion 3-year-old filly Nellie Morse.